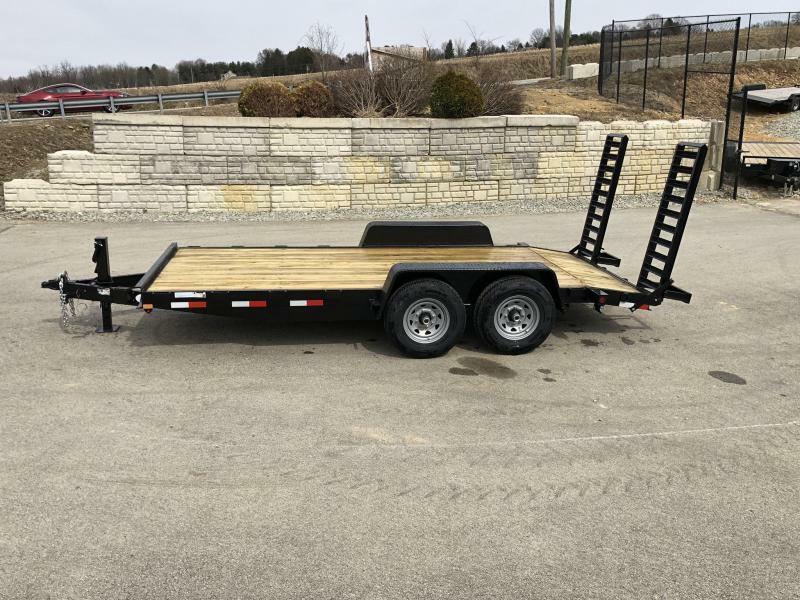 UNIT IS EQUIPPED WITH LED TAIL LIGHTS (NOT SHOWN IN STOCK PHOTOS). 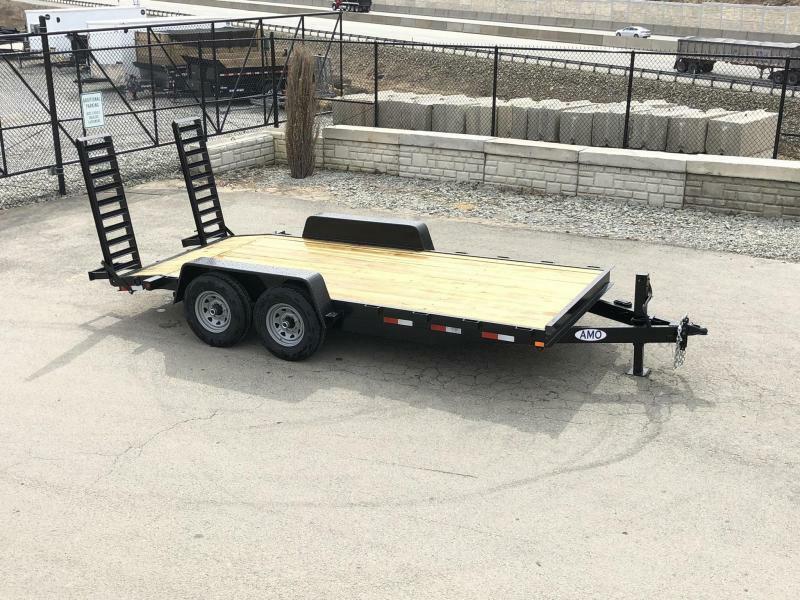 Primer and a urethane topcoat (many at this price just use direct to metal paint, and use acrylic, not urethane). 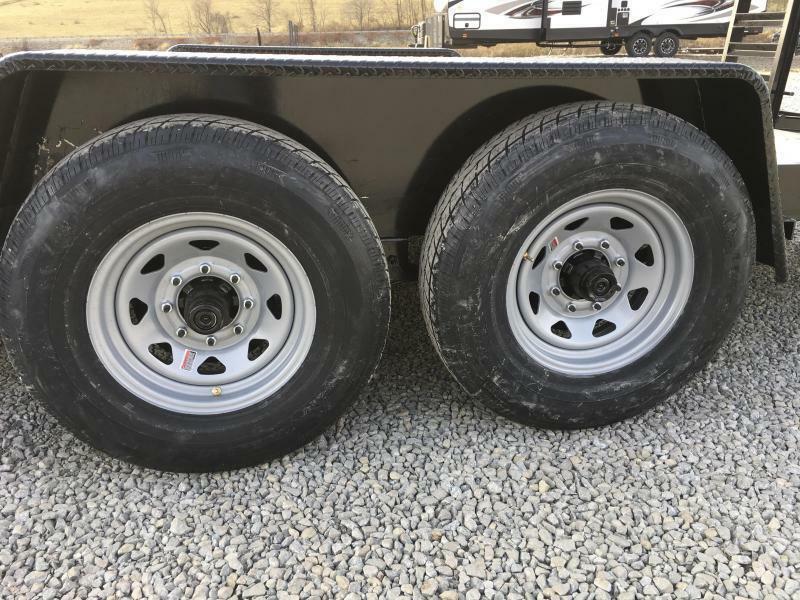 Urethane is a pretty expensive paint rarely seen on trailers (mainly livestock trailers or higher end units) that has hardener and clear built in. 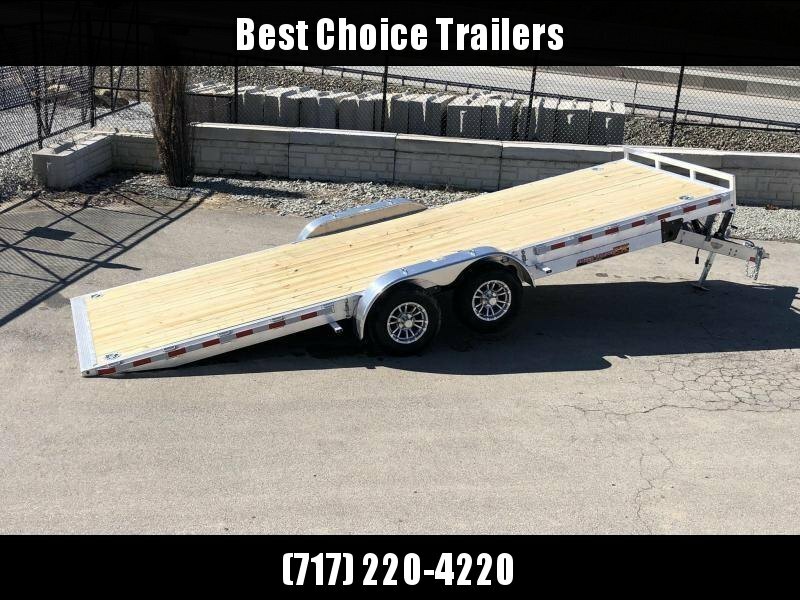 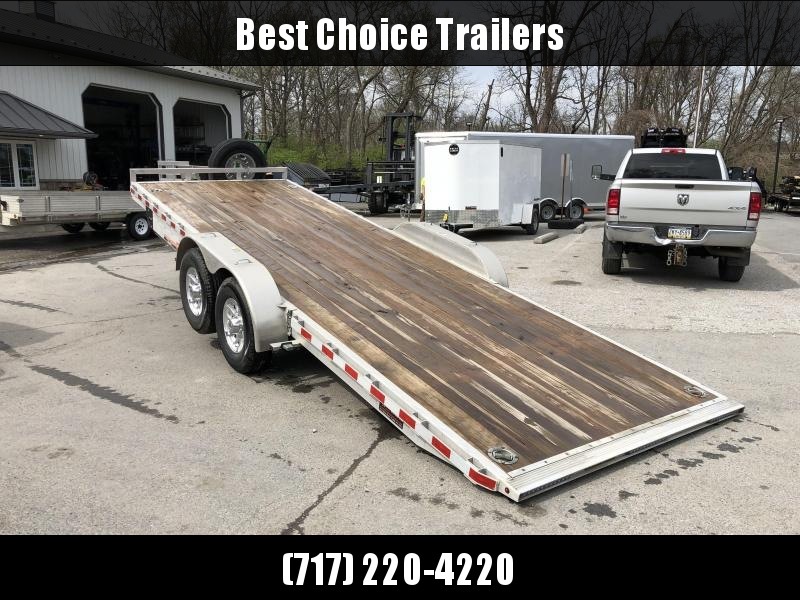 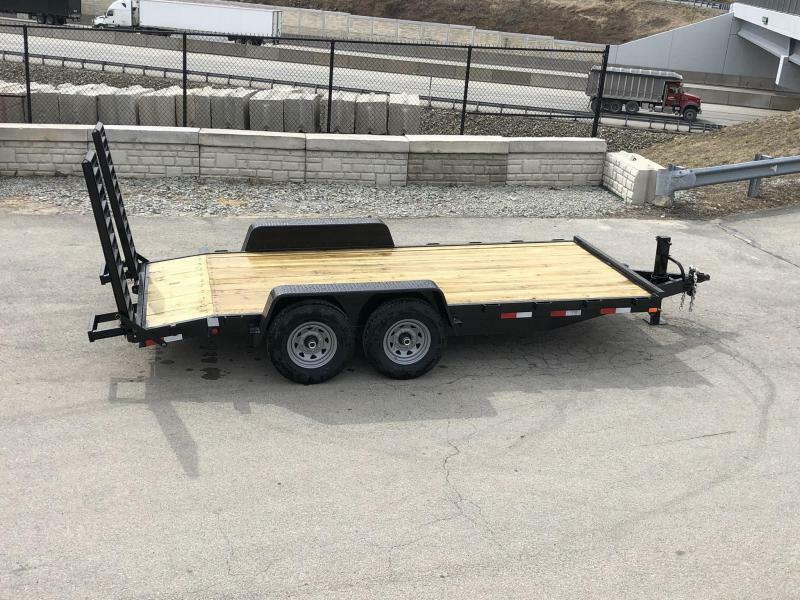 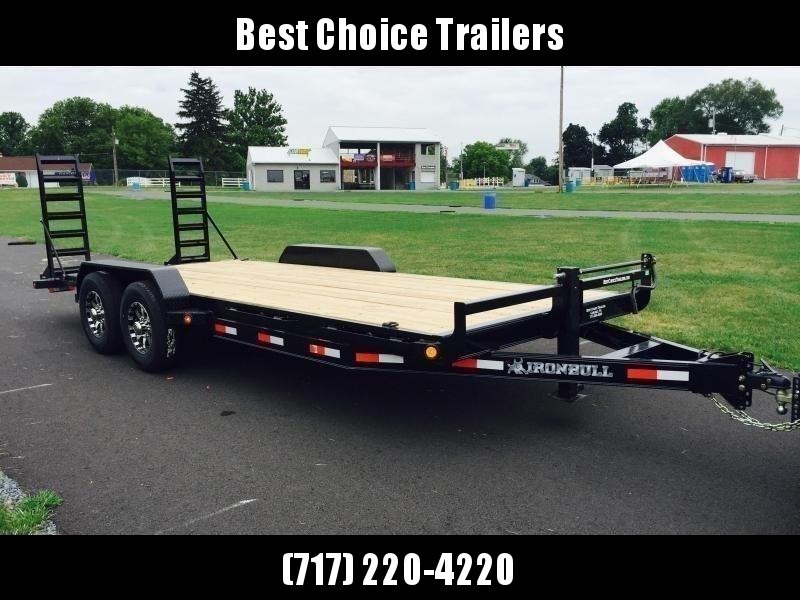 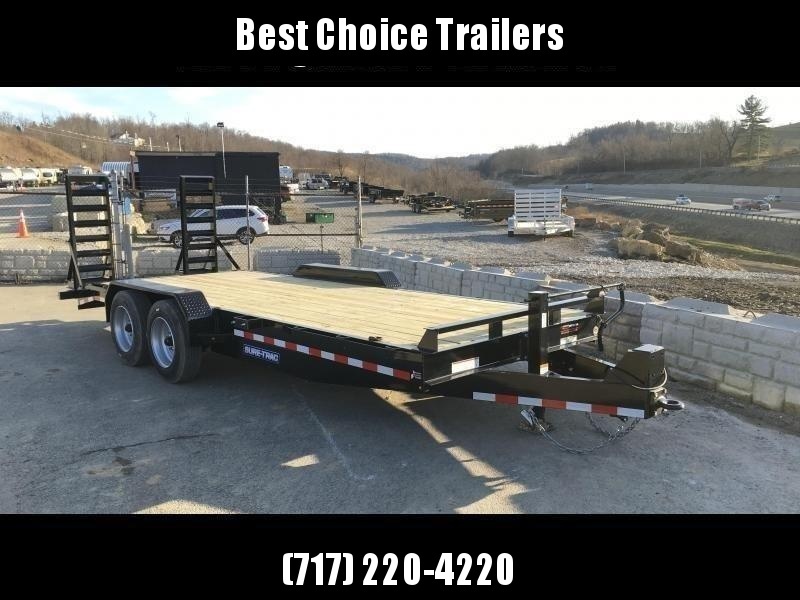 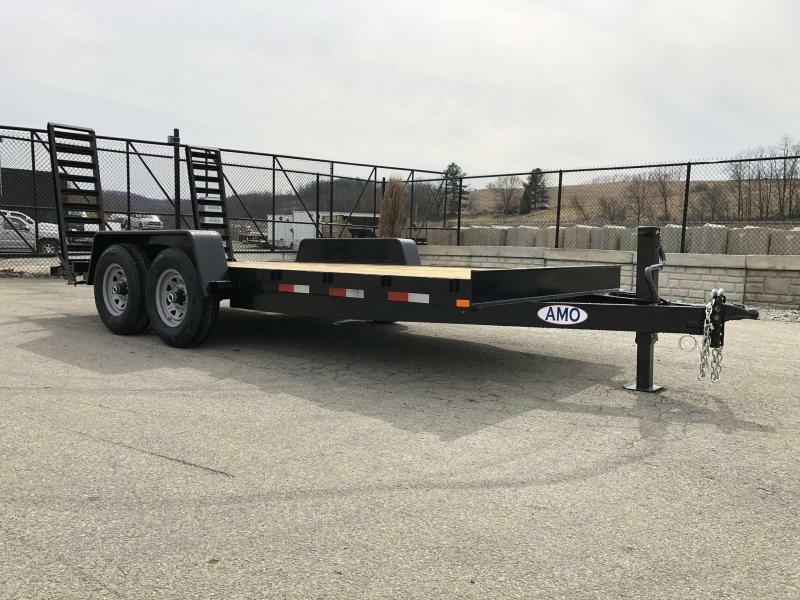 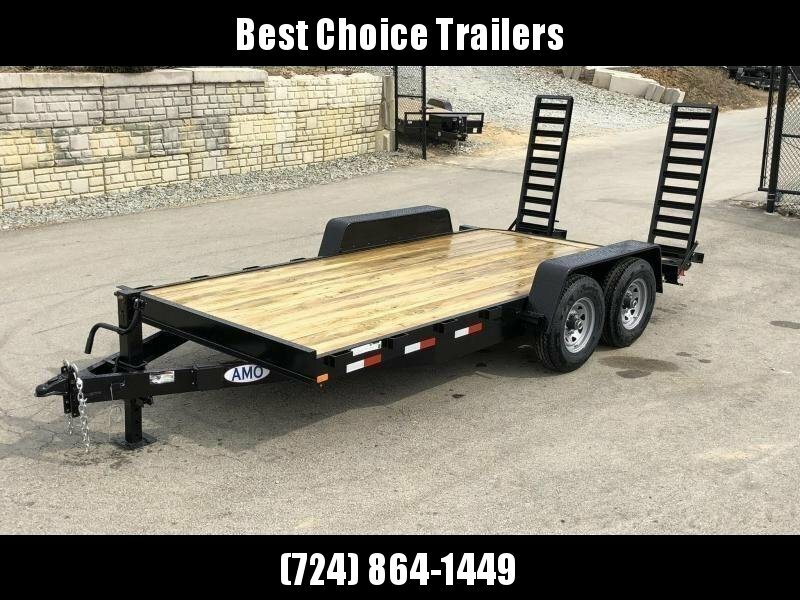 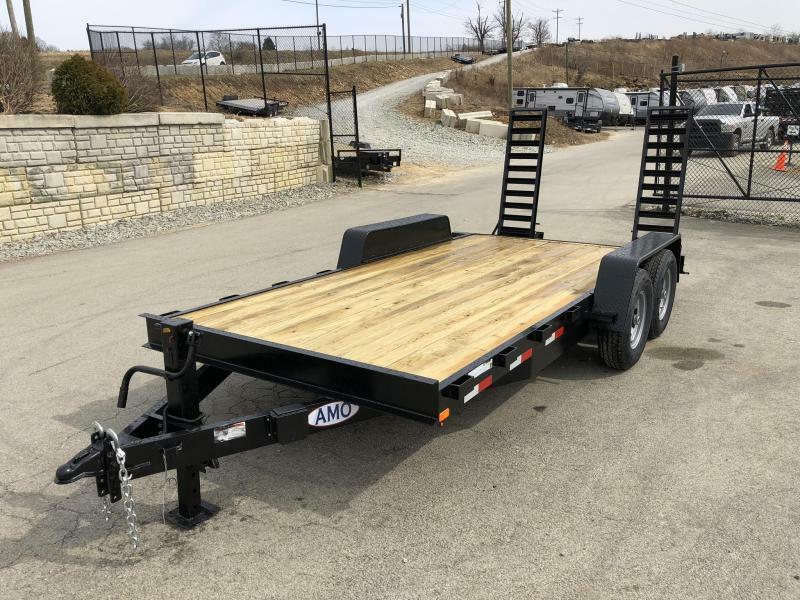 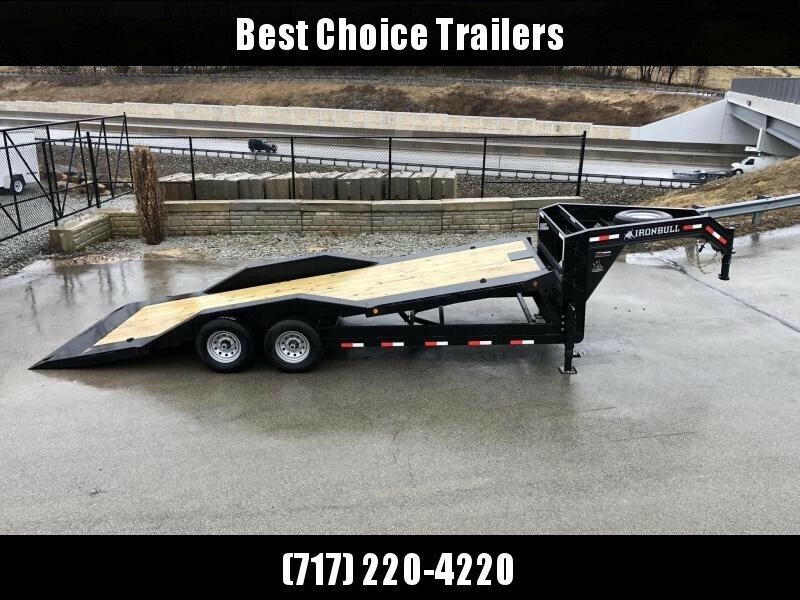 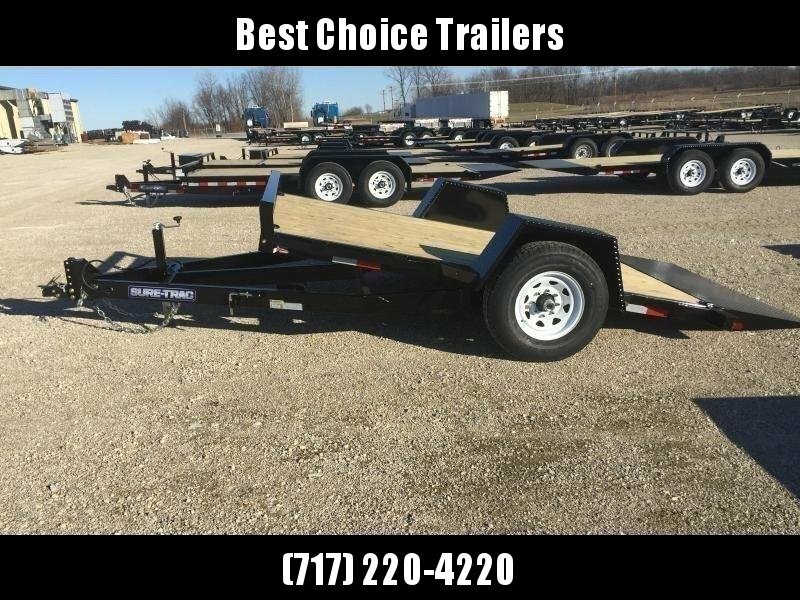 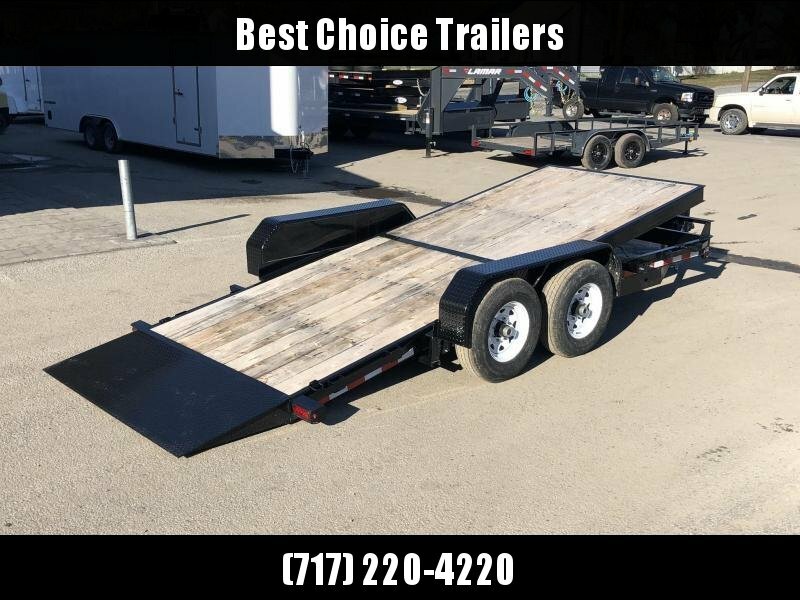 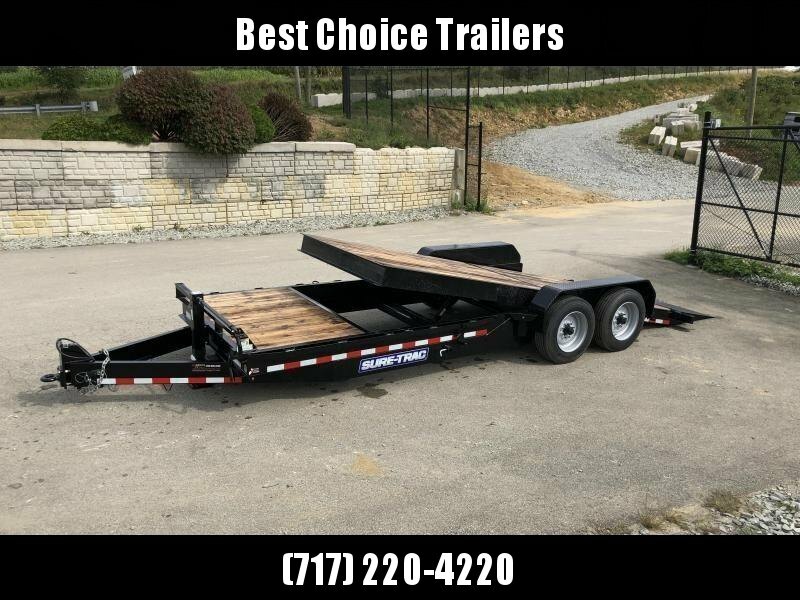 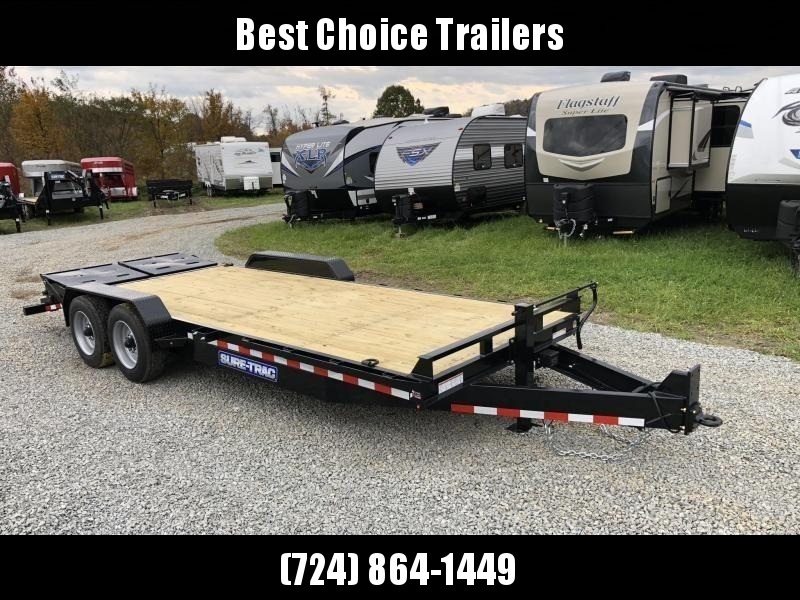 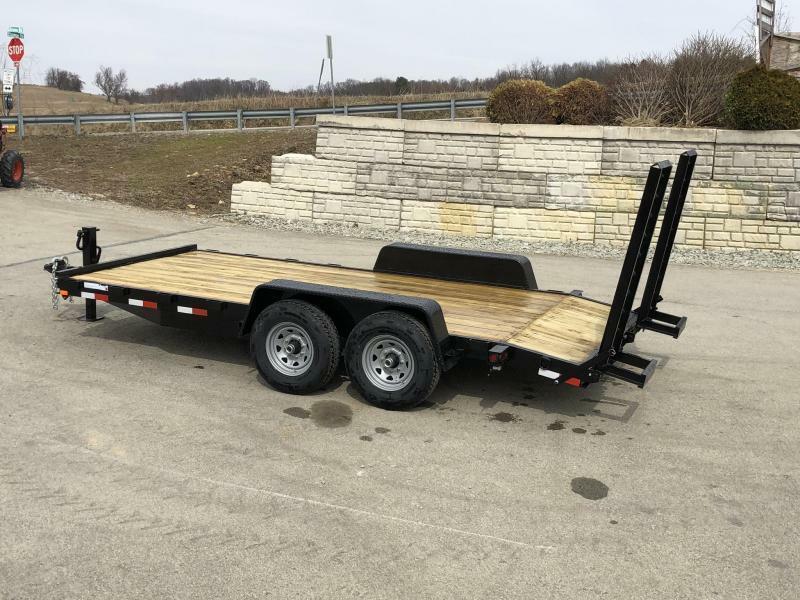 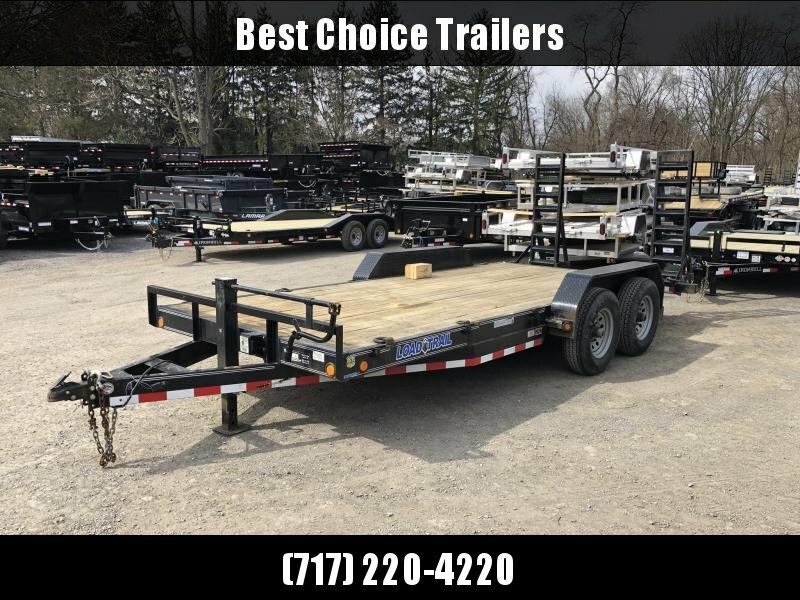 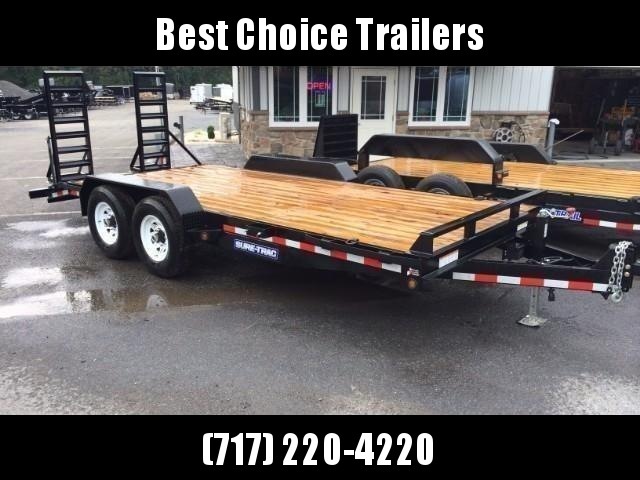 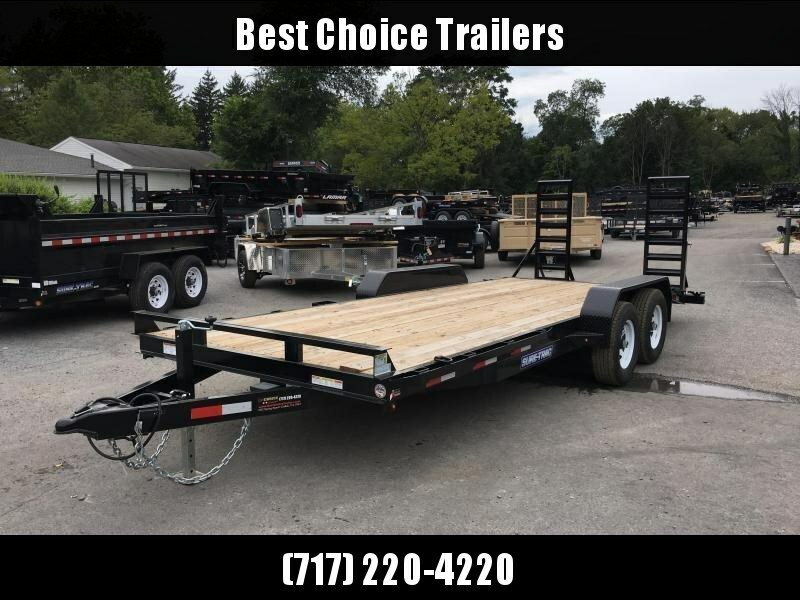 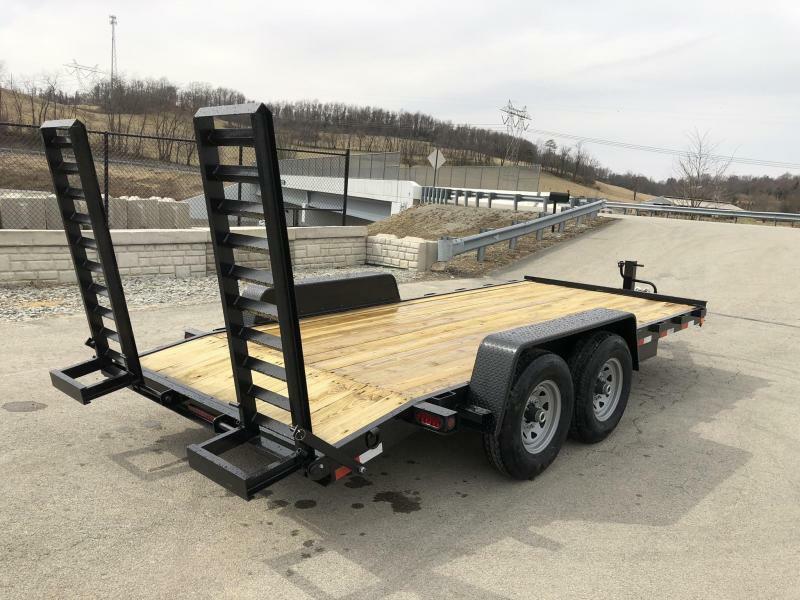 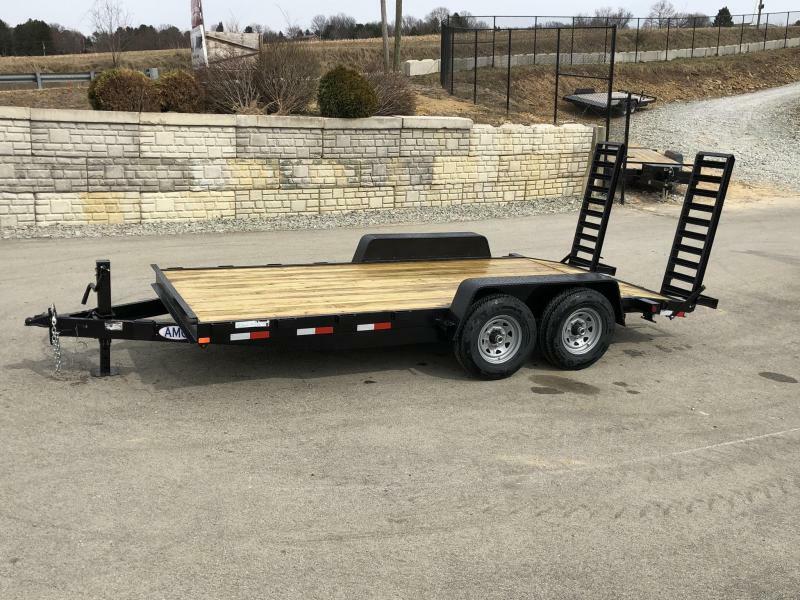 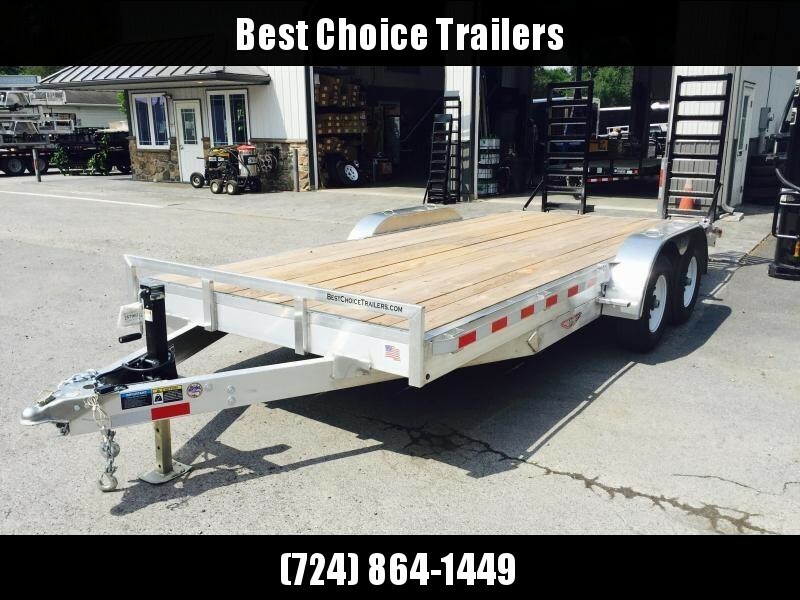 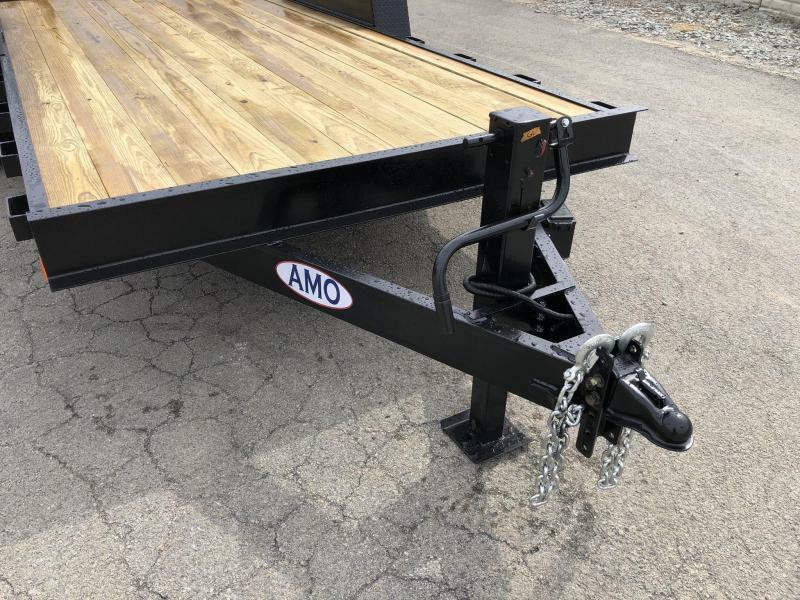 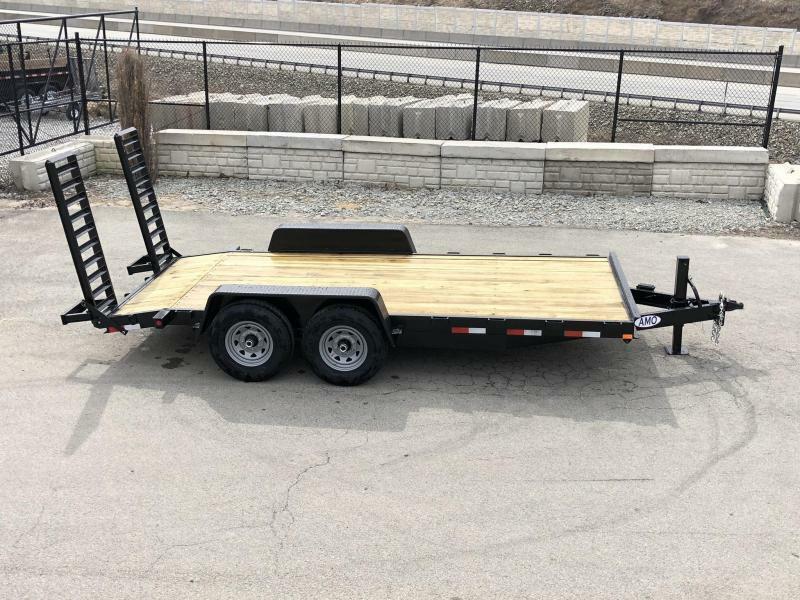 Also, with many newer duallies being 13-14K GVW (not 11400-11600 as they were a decade ago), a 12K GVW trailer is ideal as it keeps your GCWR (combined truck and trailer weight rating) under 26K, and out of CDL. 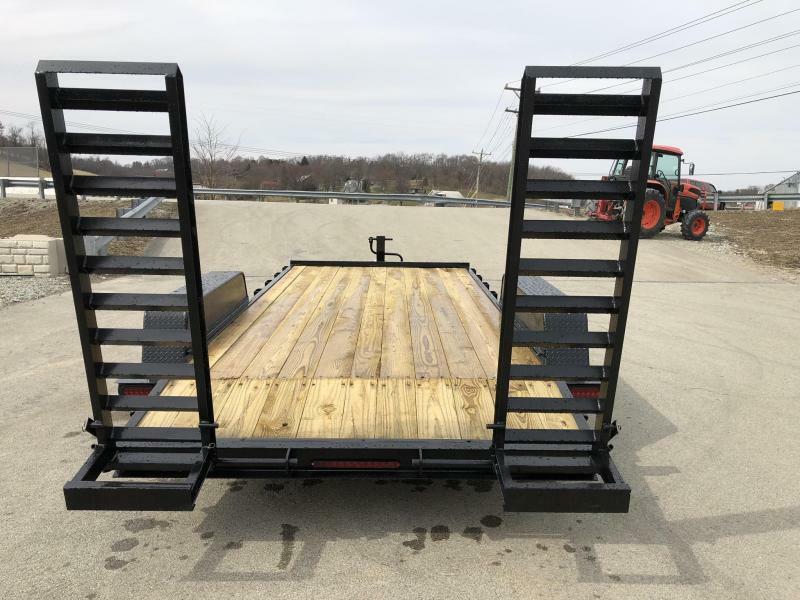 Many large skidsteers and mini ex's exceed the capacity of a 10K trailer, but can fit within the specs of a 12K...food for thought.